Spidey Goes to Boston! | Ultimate Spider-Man S2 Ep7 (FULL EP) | Spidah-Man! 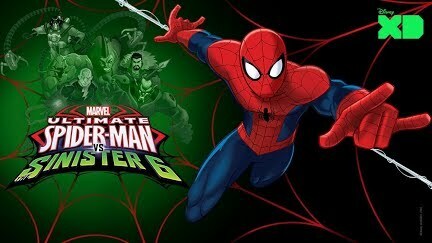 Ultimate Spider-Man: Season 2 Episode 7 - Spidah-Man! Spider-Man accepts an invitation from the city of Boston to become their official hero. But the grass isn’t always greener in his new home.